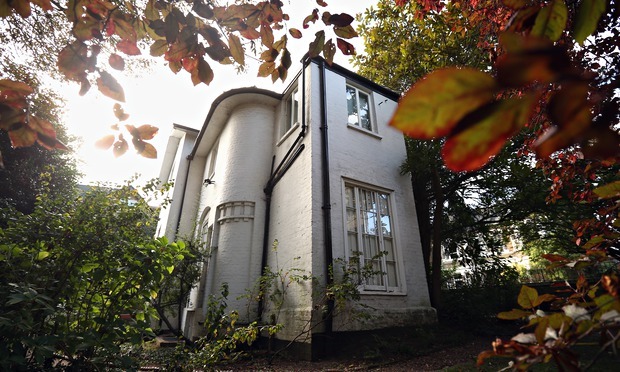 JMW Turner's country home will soon be restored and opened to the public after receiving £1.4 million from the Heritage Lottery Fund. 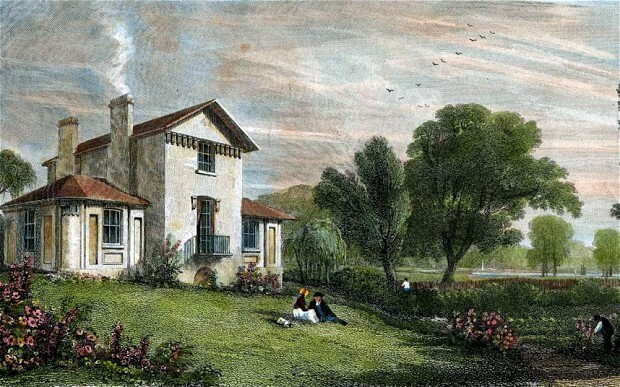 Sandycombe Lodge in Twickenham was designed by Turner as a holiday home for him and his father, where they spent time between 1813 to 1826. 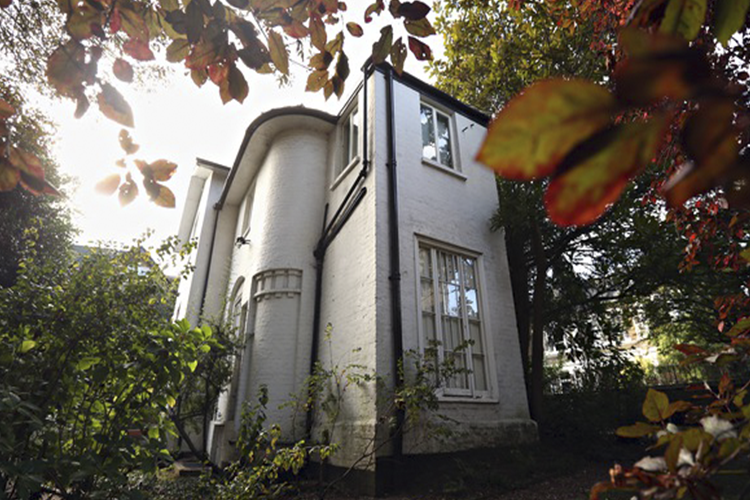 The Grade II building is now in need of restoration, it currently is only open one afternoon each month. The funding will allow the lodge to be open 46 weeks a year from 2016. The house will be returned to its original design by the Turner House Trust, including period restored furnishings and artworks. The lodge offers visitors an insight into Turner's personal life as well as his training as an architect and art career. 3D virtual tours will allow mobility restricted visitors to explore the home. 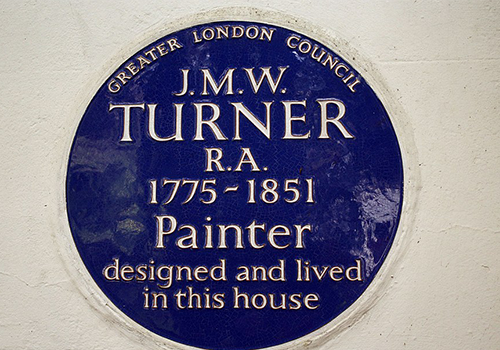 Chair of the Heritage Lottery Fund London Committee Blondel Cluff, said: "Interest in Turner has never been greater. The restoration of this modest, classical property introduces us to Turner, the architect, adding a whole new dimension to our understanding of this great artist. Sandycombe allows us all to literally walk inside the work of one of the world's leading artists."